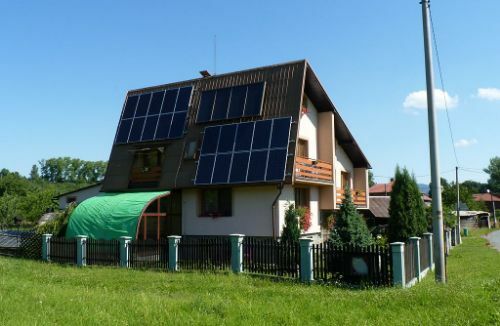 An Energy Performance Certificate (EPC) is essentially an energy survey of a property that is designed to highlight where that property sits in terms of energy efficiency. 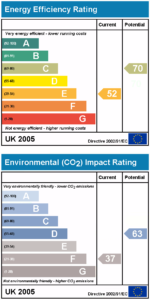 What many landlords don’t realise is that producing an EPC is now a requirement when renting out a property so that a tenant can see from the start how costly the property is likely to be in terms of heating and lighting and what level of emissions are likely to result from living in that property. Despite the fact that EPCs were introduced all the way back in 2008, they are still regarded as something of a mythical beast, often ignored by landlords and misunderstood by tenants. So, we have put together a quick Q&A to give you an idea of what the EPC is really all about. What does an EPC look like it’s a certificate that contains information on the property in question (address, floor area, what type of property it is etc), as well as two tables with different colored bands. 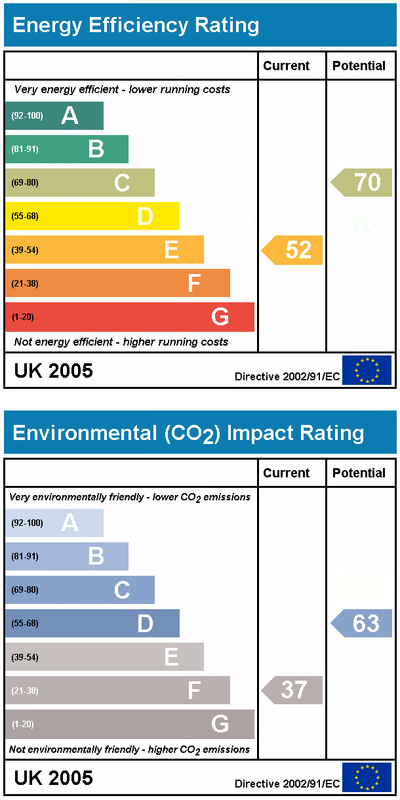 One table indicates the energy efficiency rating of the property and the other the environmental impact (i.e. the levels of carbon dioxide emissions). The table ratings range from A to G with A being the most efficient rating and G being the least. The efficiency rating will take into account factors like heating, property layout, construction, insulation, lighting and property age. The certificate should also indicate the date on which it was issued. What is the point of the EPC? It’s designed to give potential tenants (and home buyers) an idea of how costly the property will be on an ongoing basis in terms of supplying heat and light. Most EPCs will also note suggestions for cost effective ways to improve the energy rating for a property, for example changing the light bulbs to energy efficient options, installing double glazing or insulation. How long is the EPC valid for and who can produce one? Each EPC is valid for 10 years from the date of issue. Only approved Domestic Energy Assessors can produce an EPC, this is not something that the landlord can create themselves or with the help of an agent. When should the EPC be available? You should be able to see the EPC from the first point at which you show interest in renting a property. Officially, the EPC needs to be made available at the point at which the property goes on the market. If you want to check that your EPC is genuine then you can do this on the EPC Register using the reference number at the top right hand side of the certificate. What happens if the landlord refuses to make an EPC available? There is a penalty of £200 for not providing an EPC. The EPC must be made available free of charge to a potential tenant. Can tenants ask landlords to implement EPC recommendations? No, not at the moment. However, changes being introduced by the Energy Bill look like they will require minimum standards of energy efficiency for all rented homes from 2018 – those homes that are the worst performers will not be rent-able. From 2016, tenants will also have the opportunity to demand certain reasonable steps to be taken by landlords to improve the energy efficiency of a property. Where landlords are reticent or not particularly proactive, tenants will be able to carry out energy efficiency measures themselves with landlords only able to refuse if the measure is ‘unreasonable.’ EPCs will play an important role in this.